Michelle’s RawFoodz is a line of organic, non-GMO, plant-based salad dressings, dips, and sauces that add incredible flavour to your plate. Our deep love for plants, and our belief that eating more of them just makes sense, led us to create recipes using the highest quality ingredients. Never heated, mistreated or depleted, we use premium cold-pressed extra virgin olive oil, sea salt, raw unfiltered apple cider vinegar, and a pantry full of superfoods like chia, hemp and turmeric. Everything from our Caesar vinaigrette to our Boldly Go BBQ sauce is consciously crafted to provide powerful flavours to every lifestyle. That’s why all our products are free of gluten, dairy, soy and artificial ingredients. We focus on the plant-based goodness and steer clear of fads and health claims so you always know what you’re getting. 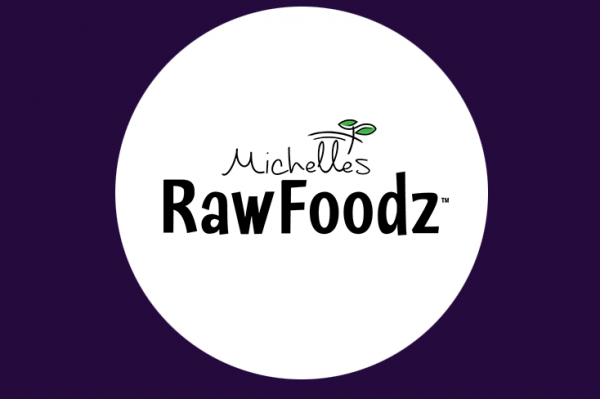 Michelle’s RawFoodz is dedicated to making our dressings, dips and sauces bring out the best in your food while adding delicious organic ingredients. Mother Earth gives us her best, so we dress her bounty with our best: nothing but the RAW GOODS. You’ll be able to sample some of these delicious products alongside BCCF’s fresh, organic veggies at the 2nd Annual Dinner at the Farm on Thursday, September 13! Join us on Thursday, September 13th for the 2nd Annual Dinner at the Farm, a fundraising dinner featuring live music, Toronto’s premier chefs and the farm’s fresh vegetables! Proceeds help us provide fresh, affordable produce and high-quality programming to our community.